Stained glass lamps for pool table lighting can make any room cozy. 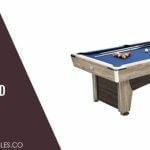 They are key to achieving a vintage classic look at the pool table that many homeowners sought after. However, before choosing stained glass, you will need to consider several things like what style you want to achieve as well as the installation process. Stained glass pool table lighting is exquisite in detail and beauty. It makes the room more cozy, something difficult to achieve with more modern designs. Achieving that homely feel elevates the pool experience significantly because it is what sets people at ease to really socialize and break the ice. Not only are stained glass pool table lights extremely stylish and ornate, they also provide lots of opportunities for the pool table owner to exercise their creativity and uniqueness. You can design the stained glass in any fashion you want by playing with the colors and shapes. Stained glass lampshades will be extremely suitable if you have classically designed pool tables in a traditional room. You may like the stained glass lampshade on its own but it should also go well with the décor of the rest of the room. Stained glass lampshades are also better for directing most of the light to the table while shielding the bleachers from the glare. Stained glass lampshades emit warm light horizontally, which makes for more comfortable viewing for the audience. However, stained glass lighting may not be ideal for those pool players who want brighter lighting. 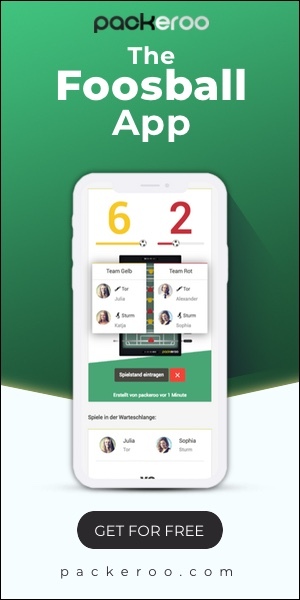 I know of many pool players who play better under brighter lighting because it keeps them more focused. 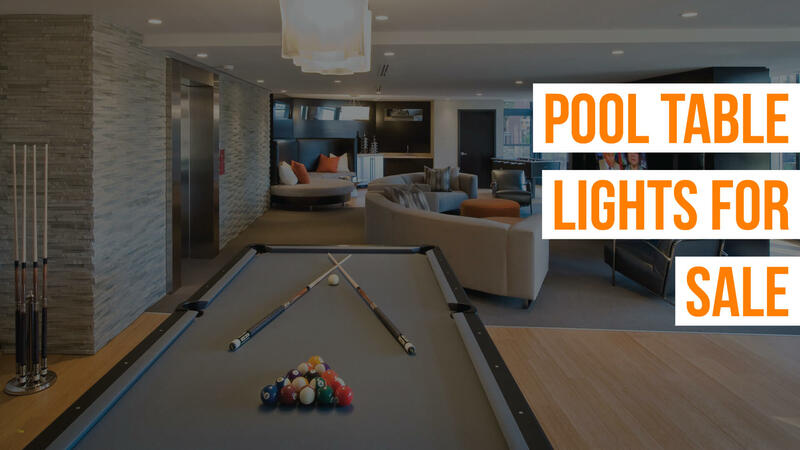 Ultimately, lampshade choice is still down to the individual pool table owners’ preferences and priorities and the stained glass lampshade may not always be the best choice for everyone. 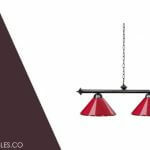 Stained glass light fixtures tend to be heavier than conventional and more modern light fixtures. To prevent the stained glass from crashing down, you will need to install stained glass light fixtures with stronger hooks and chains than for other lightweight pool table lighting. In addition, you will also need to make sure the light bulbs used are compatible for the stained glass pool table lighting before installation. Different lampshades have different translucency. Stained glass light fixtures tend to block out more light from reaching the audience. Most of them also alter the color of the light emitted. Light bulbs used for stained glass lighting tend to be of higher power but it is important to test out the different light bulbs with the lampshade before making any hasty installations. Admittedly though, if the stained glass light fixture does go hurtling towards the ground, reparation will be much more difficult for the stained glass fixture compared to other light fixtures. Most people do not have the equipment required to deal with glass cutting and reattachment. It is also more dangerous when dealing with glass. That’s why DIY repairs for stained glass are much more difficult. 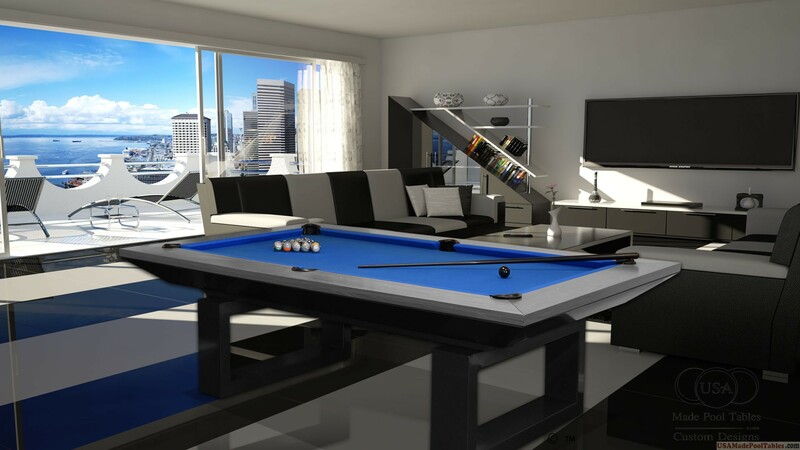 Stained glass pool table lighting brings to the room a very comfortable vibe and can also make your room more unique with its customization. It is a highly popular choice that you can’t go wrong with as long as you install it properly.